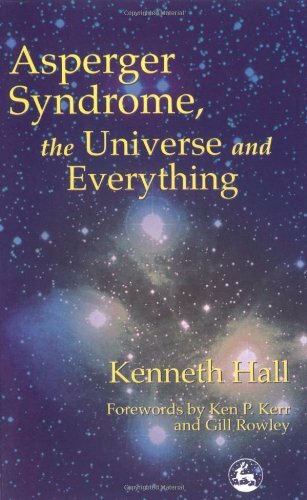 Kenneth Hall was diagnosed with Asperger's Syndrome at the age of eight. His early school years had been difficult, as although he is bright and articulate, his behavior could be challenging and easily misread. After his diagnosis, the Local Education Board intervened and provided him with a laptop computer, to encourage him to express himself. This book is the result. Kenneth describes some of the inner experiences and perceptions of autism in childhood.